When we discuss the character of God we tend to focus on things like love, grace, and forgiveness. And certainly these are core elements of God’s character expressed to the world around us. But one core piece of God’s character that we often overlook is generosity. We can’t talk about God’s love without talking about how he generously lavishes that love on all people. We can’t talk about forgiveness without learning that, through Christ, God generously forgives all of humanity. And grace, in its purest form, is the ultimate expression of God generously giving to humanity what we could never give ourselves. God is generous, and deep within the DNA of Missio Church is an understanding that all good things are from God, and much joy is found in the sharing of those good things. We believe there is no better way to model the generosity of our Father than to invest our time, talents, and treasure in the local church. New churches are usually great at inviting people into giving generously of their time and talents. We ask people to lead, to help us develop websites and social media presence, and open their homes to host events. But we tend to skip over inviting people into generosity with their finances. Repeatedly in scripture the churches were called into a posture of generosity with their finances in order to meet the ministry needs of the church (staff, facilities, administration, ministry supplies, etc.) as well as blessing the people beyond the church family (church planting, local missions, serving initiatives, etc.). At Missio Church we are striving to be a church with an “outward facing” posture regarding our giving. Our budget will be built around accomplishing our mission in Seattle to Love God, Love People and Awaken a Movement of Jesus across our great city. We are working hard to create systems of transparency and accountability with regard to our financial structure. The vision for our finances is to be a church that works diligently to spend money in a way that honors Jesus, serves the Missio Family, and blesses the world around us. 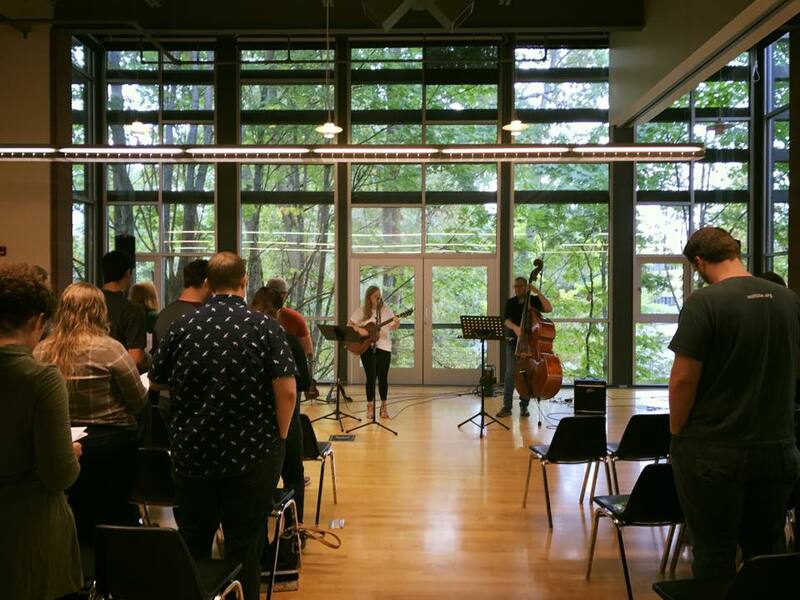 Let me invite you to be a part of starting new churches across Seattle through generously giving your Time, your Talents, and your Treasure to the work of Missio Church. To give by credit or debit card on-line click here. Drop a check or cash in the response box on the back table at our next Missio Worship.